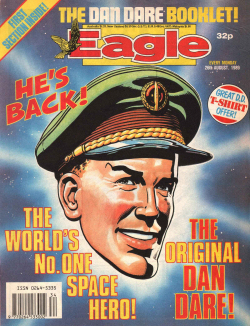 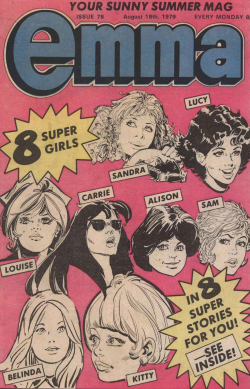 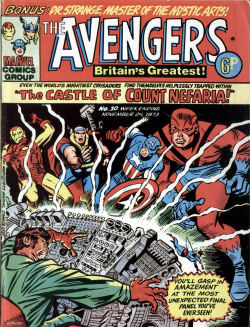 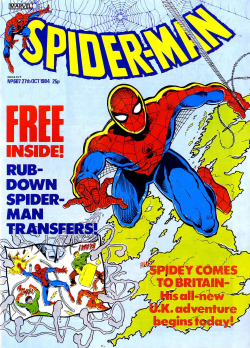 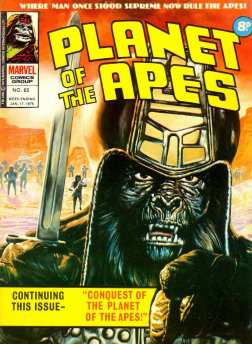 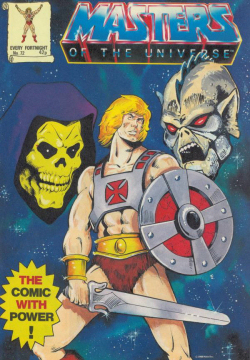 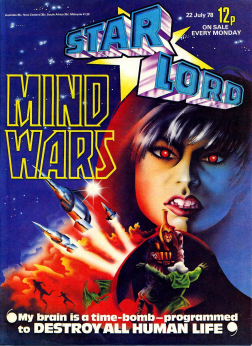 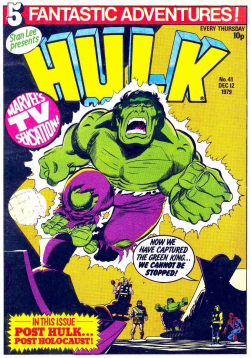 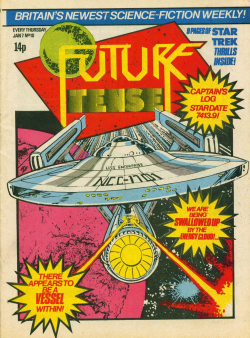 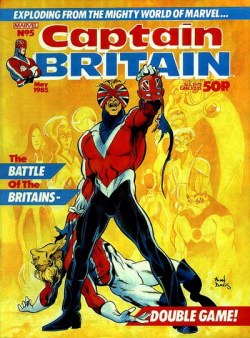 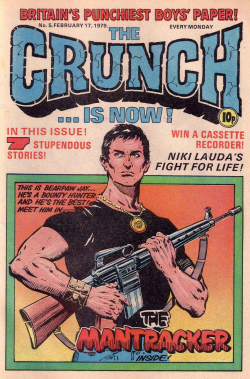 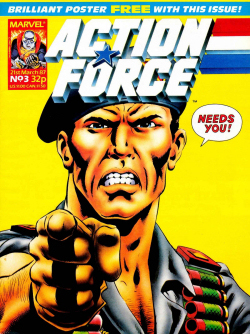 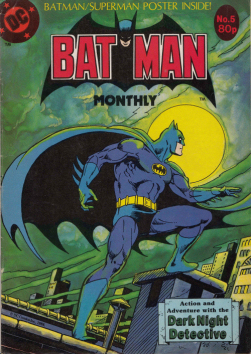 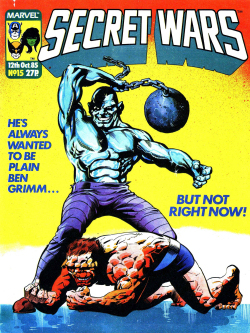 Classics from the Comics was a British comics magazine, published from March 1996 until October 2010. 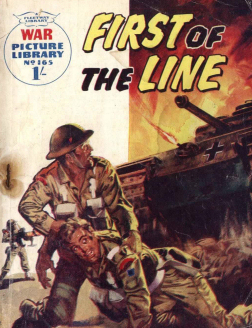 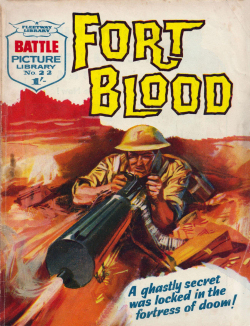 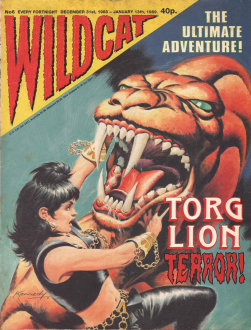 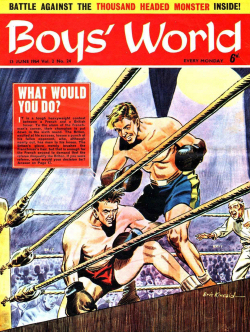 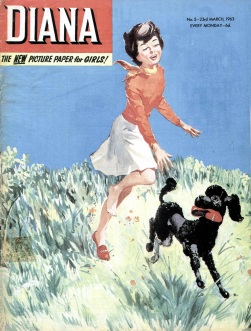 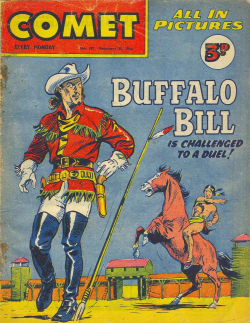 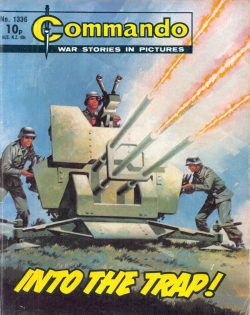 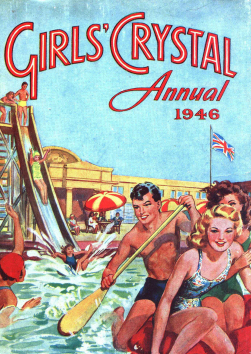 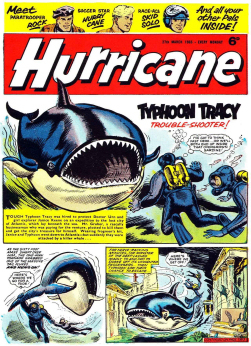 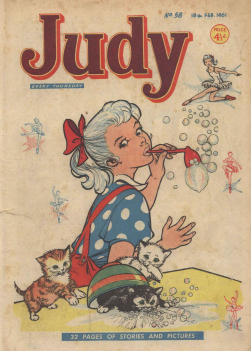 Published monthly, it was D. C. Thomson & Co. Ltd’s third all-reprint comic. 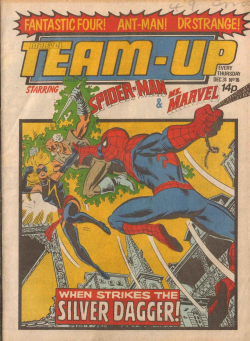 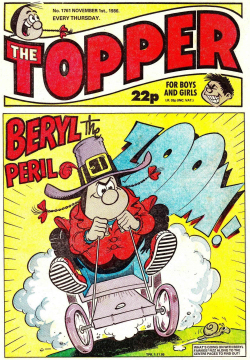 It replaced The Best of Topper and The Best of Beezer, which had reprinted old strips for some years. 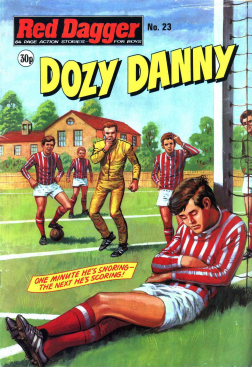 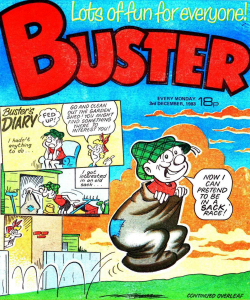 Classics from the Comics collected archive comic strips from eight comic titles – the still going The Beano and The Dandy, and the defunct Beezer, Topper, Nutty, Sparky, Cracker, and Buzz. 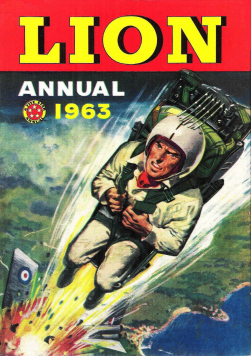 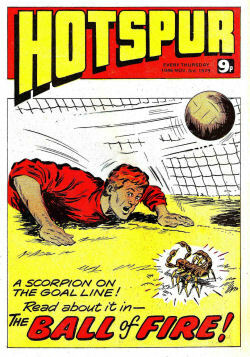 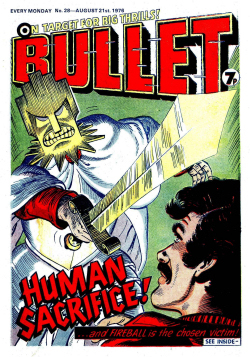 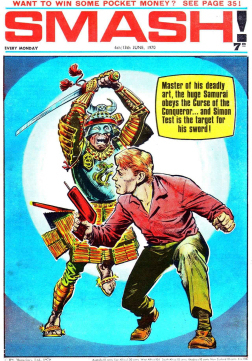 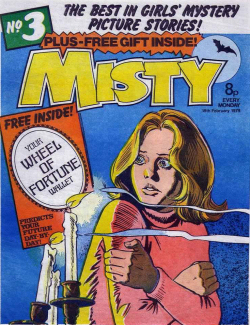 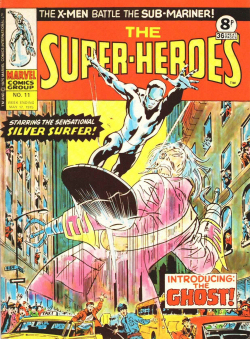 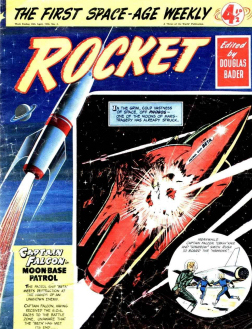 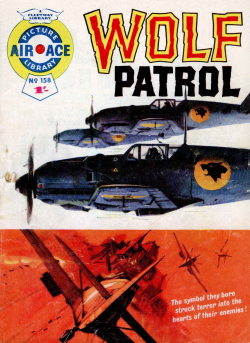 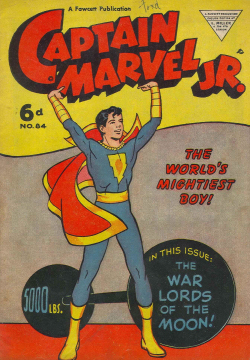 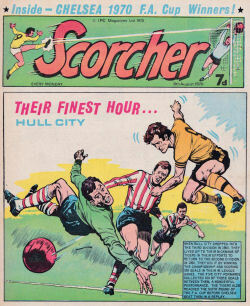 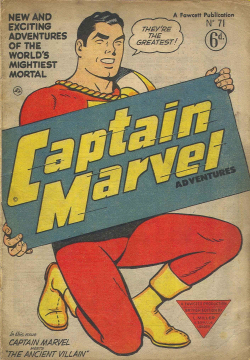 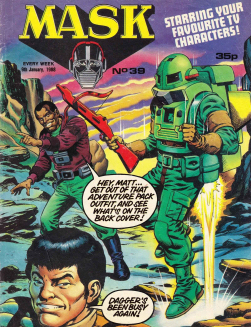 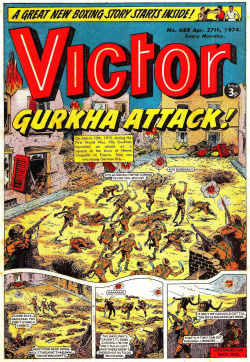 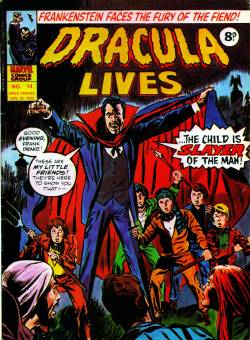 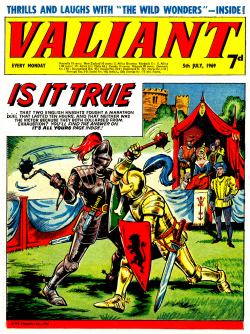 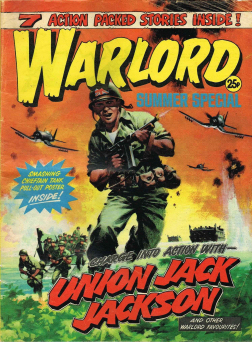 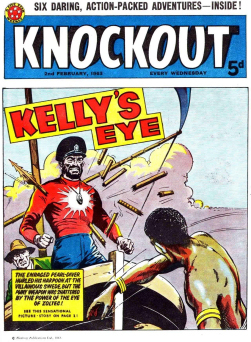 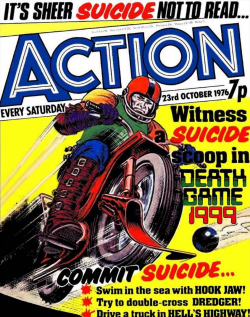 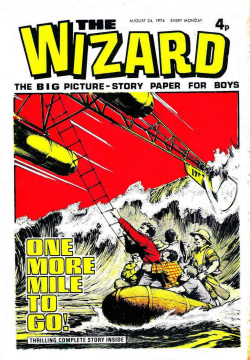 During its later issues, adventure comics from the likes of The Victor, The Wizard, The Rover, The Hotspur and The Hornet were used. 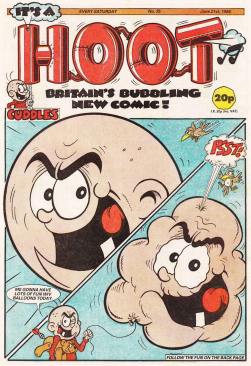 It also started using Hoot! 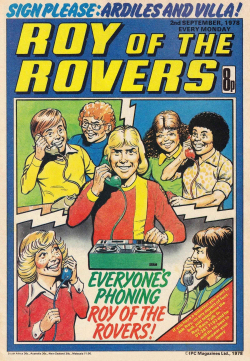 shortly before it ended. 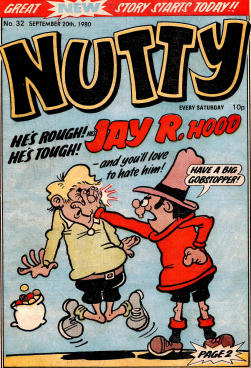 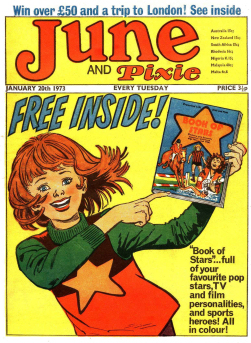 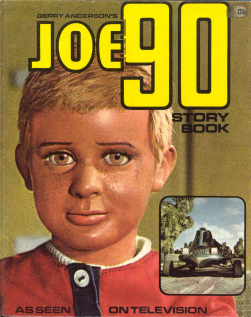 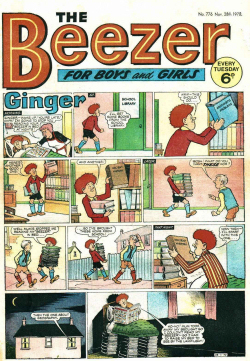 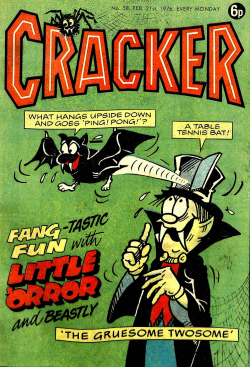 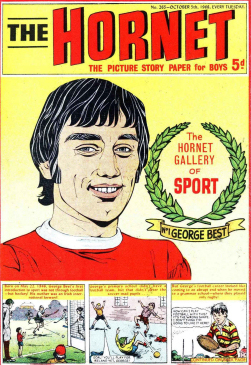 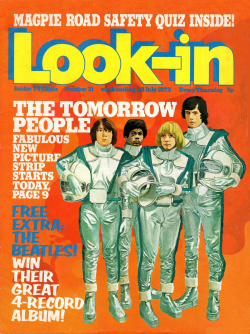 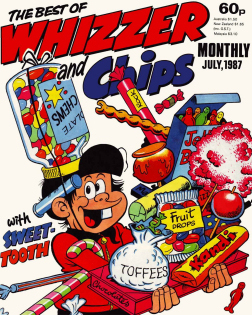 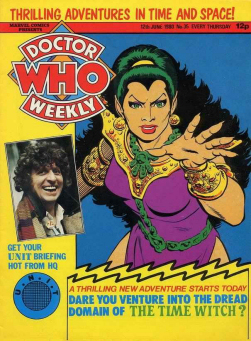 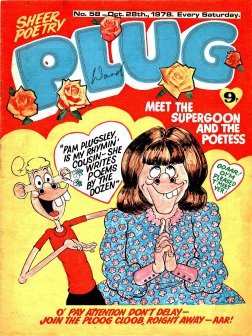 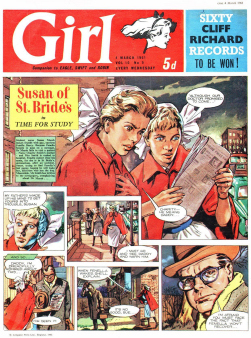 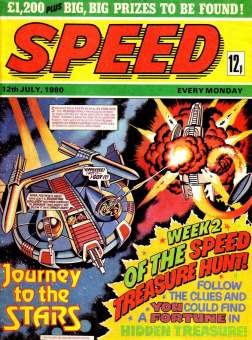 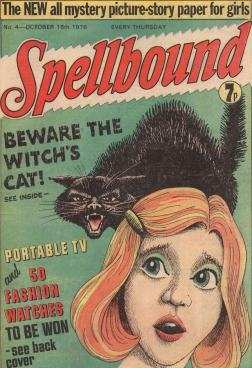 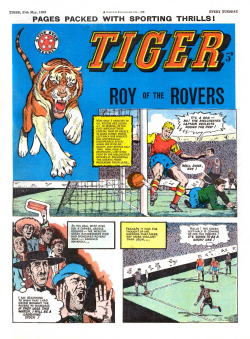 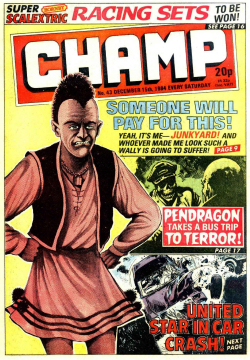 The comic had 64 pages, which were prefaced with a contents page (“Classic Contents”) and until 2007 were followed by an advert for the next month’s issue, with the back cover showing original strips starring Roger the Dodger, Little Plum, Plug, Beryl the Peril amongst others, drawn by Gordon Bell or Keith Reynolds. 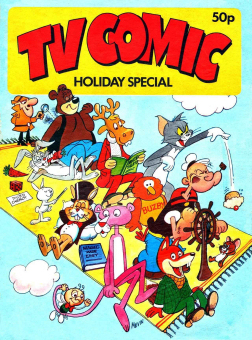 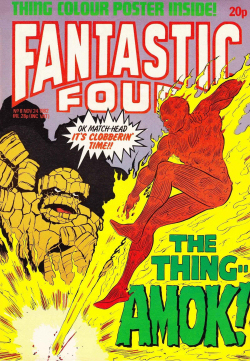 Would you like The complete collection of The classics from the comics ? 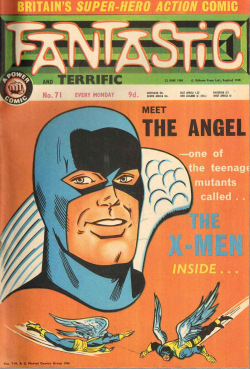 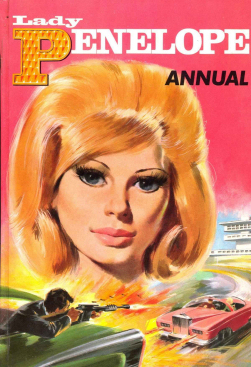 Andy has the whole collection of 175 issues if you are interested. 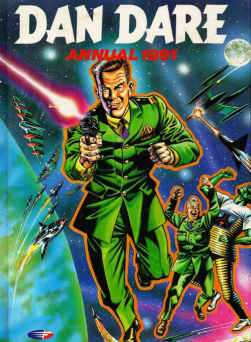 He told me on a previous occasion you mentioned better not, as it goes beyond 1999. 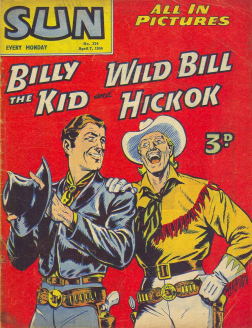 Wwe checked inside the comics, found out that byou be safe to have the first 45, as that goes up to 1999. 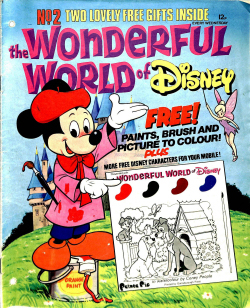 Let me know if you would like them, we shall prepare them for you. 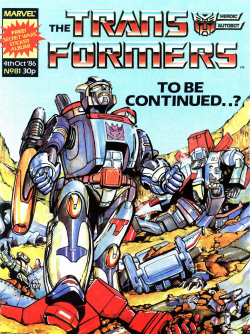 Thanks, but i have them until 2000, they will be in the update after summer.